Music mastering is an essential part of every hit record. Yet, few new (and even some “established”) musicians have a good understanding of what mastering is and why they need it. This often leads to many selecting the wrong mastering studio… and making many unnecessary mistakes in the recording and music mixing phases (which affects the mastering later on). Mastering is the final phase before your CDs, Vinyls, DVDs or MP3 files are produced. It’s the last chance to get the sound right… and for errors to be fixed. Mastering transforms your music from a “raw” sound into a professional, “radio-ready” sound. 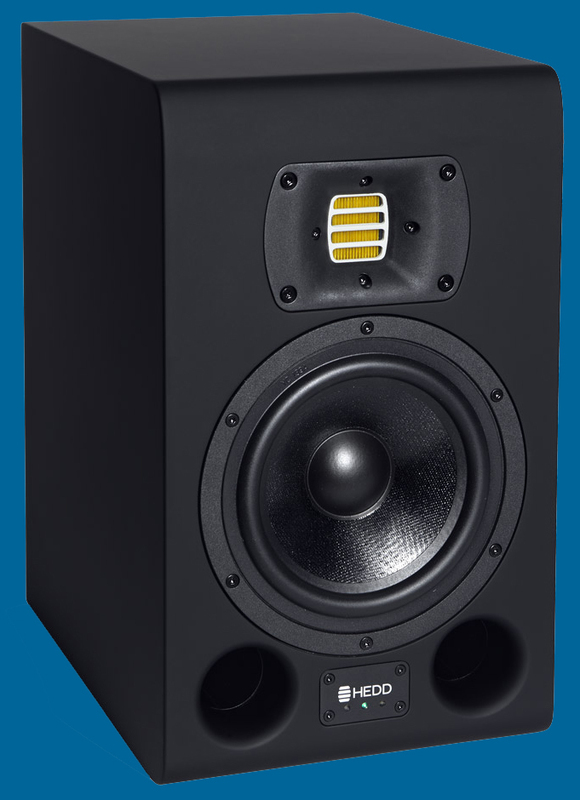 It gives your tracks punch, loudness, clarity, and completes your final vision. All major labels have their artists’ records mastered before they’re released. But, often many independent artists/labels wonder if they should go-ahead and get it done. Because just think about when your demo hits the A & R managers’ desk, what’s going to stand-out… the professionally mastered demos (yours) or the poor quality ones? By having your music mastered, then you’re going to increase your chances of getting signed and creating loyal fans. Moreover, the single biggest advantage professional mastering offers are the “fresh” skilled and independent ears put to your music. Because after working on your music for long hours in the studio, you often become too close to your work. And, as a result, your ears can’t help but get used to mistakes. Your ears begin to hear mistakes as normal. It´s the same effect as when you are living near a heavy-traffic street – after living their for a few weeks, you will not wake-up anymore at night because your ears get used to those sounds and blends them out. With the mastering engineer’s help, you make sure you don’t have any major errors in your music and gain advice (from an experienced professional) in what needs to be done to help get the perfect sound! 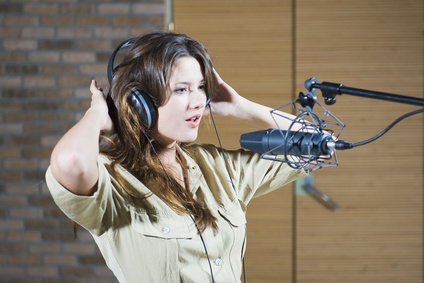 The reason there’s such a large amount of fees is that there are many “budget studios” that have arisen online. These studios are often a single person who does all his or her work on the home computer. Since these people usually don’t have much experience, they often miss important problems and don’t know what to look for (every track has its own unique problems). 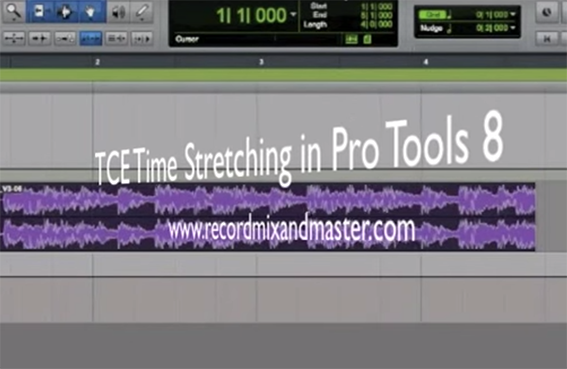 Additionally, they don’t have tools a professional mastering studio offers to do it right. This is compared to the more expensive engineers who have years of experience and know-how in creating a “hit” sound. 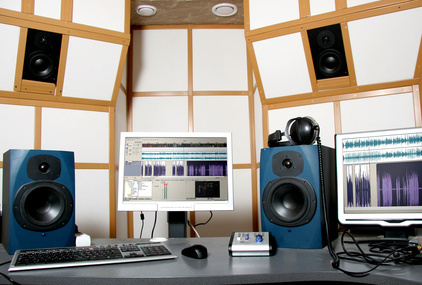 Online mastering offers many advantages over offline studios. These include the speed at which you can transfer your music and communicate with the engineer. You aren’t stuck with the time-limitations a booked session in a offline mastering studio has. Additionally, you also don’t have to deal with weeks of waiting to go back and forth with the engineer using “snail mail” or booking several times in the studio for revisions. You can also get access to the engineer anytime using email. 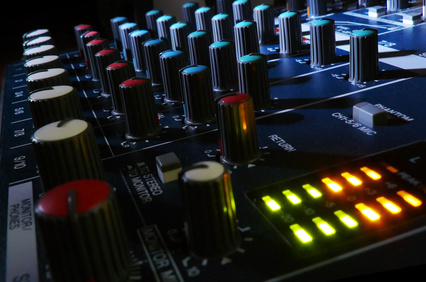 Moreover, an online mastering engineer has experience with more international music. In offline studios, the engineer often only works with a certain type of music that’s popular in the area. Musicians! 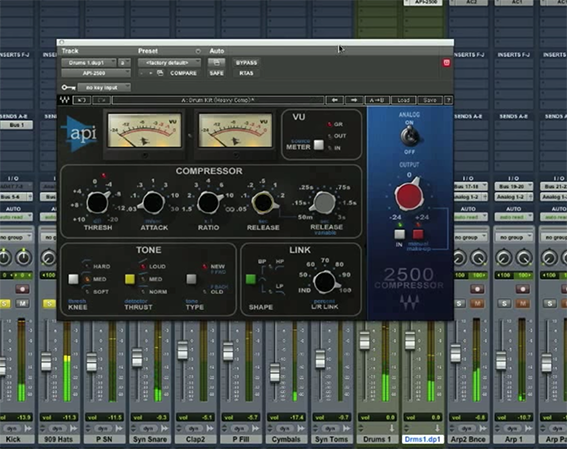 Get the edge by giving your tracks the “Big label” sound with professional mastering! Get the full scoop on what mastering is, why you need it, and where to get it without getting ripped off by visiting: http://www.MasteringCentral.com right now!